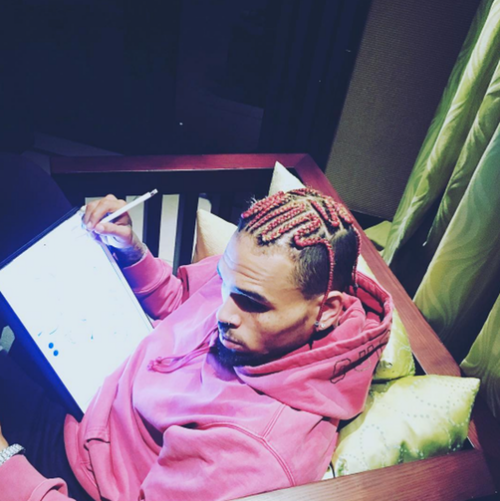 Chris Brown debuts pink hair - Ooooooo La La! Chris Brown is known for always changing his hair up - from the curly perm look to rainbow sherbert-looking hair, he has done it all! The 28-year-old singer recently revealed a brand new hairstyle on his Instagram and he has gone back to pink! But, this time, all of his hair is pink. 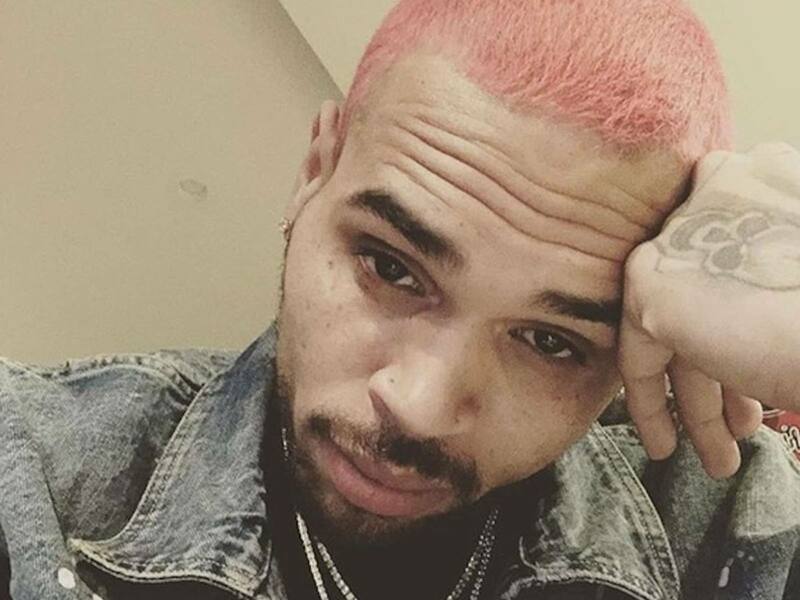 Are y'all feeling #ChrisBrown's pink hair?! Are we feeling Chris' new look? 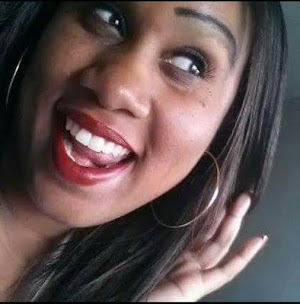 Breezy captioned the above photo: "Excited for the THINGS TO COME."